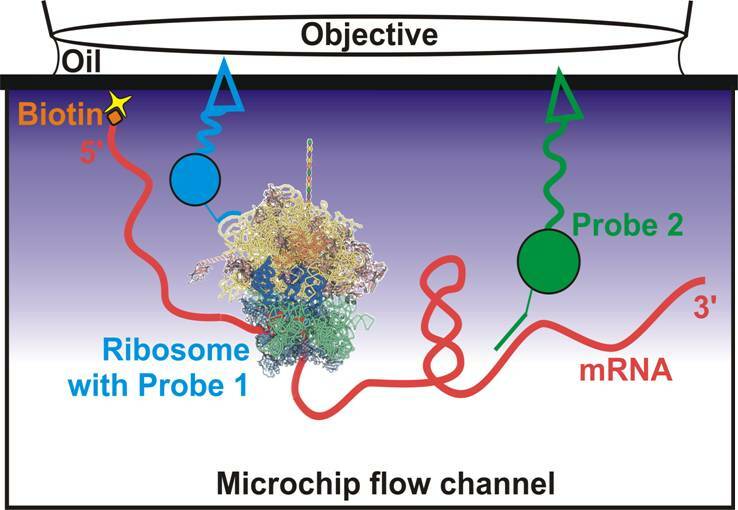 During protein translation the ribosome undergoes several quality control steps to ensure that the mRNA message is correctly translated into the proper protein product. Nature, however, has found ways to increase the variety of protein products produced from a single mRNA template by implementing specific deviations from traditional translation through “programs” coded in mRNA primary sequence1. One extreme example of this is translational bypassing which occurs during translation of gene 60 from Bacteriophage T4. In the middle of coding region of gene 60 mRNA there is an in-frame stop codon buried within a proposed hairpin structure. Half of the time this stop codon is recognized, and the ribosome dissociates; the rest of the time the ribosome bypasses this hairpin and continues translating 50 nucleotides downstream from the internal stop site. This bypassing event results in a full length, functional subunit of a DNA topoisomerase. It is thought that some structural cue is coded into the mRNA sequence that stimulates its bypassing activity2. Translational bypassing raises questions about the role mRNA structures may play in regulating the activity and fidelity of the ribosome during translation. To study this unique phenomenon, we will use single molecule fluorescence particle tracking and fluorescence resonance energy transfer (FRET) experiments to elucidate the mechanism of translational bypassing. Fluorescent labels will be placed on the large and small subunits of the ribosome, initiation factors and mRNA as needed. 1. Somogyi, P.; Jenner, A. J.; Brierley, I.; Inglis, S. C., Ribosomal Pausing during Translation of an Rna Pseudoknot. Molecular and Cellular Biology 1993, 13, (11), 6931-6940. 2. 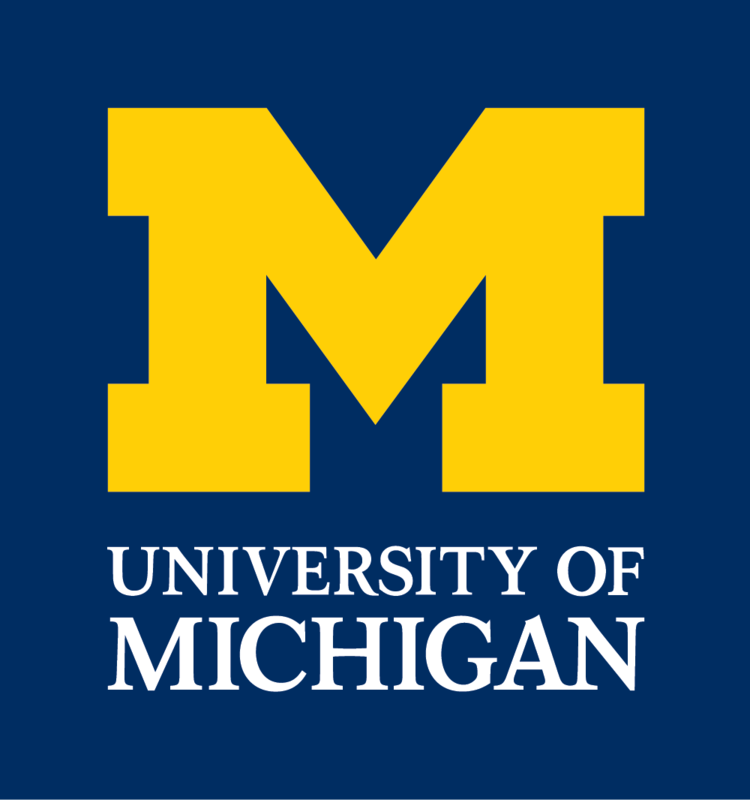 Huang, W. M.; Ao, S. Z.; Casjens, S.; Orlandi, R.; Zeikus, R.; Weiss, R.; Winge, D.; Fang, M., A Persistent Untranslated Sequence within Bacteriophage-T4 DNA Topoisomerase Gene-60. Science 1988, 239, (4843), 1005-1012.